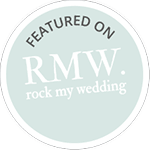 Everyone loves a good romance …and we’re lucky enough to see lovely weddings more often than most folk! 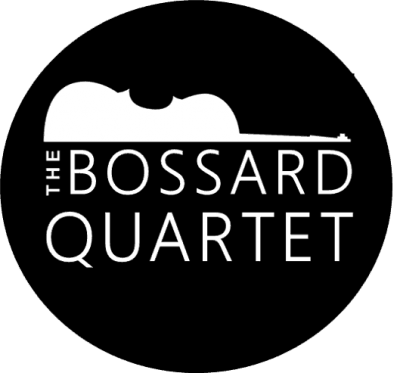 We’re four string players – Amy , Anna, Ruth and Sophie – and we’re called the Bossard Quartet. 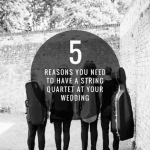 We play quartet repertoire together for fun, and we love sharing our enjoyment of music with others, especially at weddings. 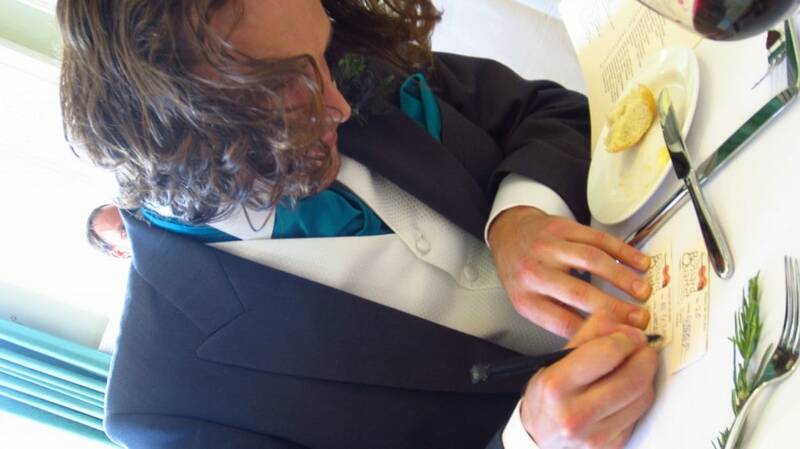 We can regularly be seen on Saturday afternoons, squeezed into a Skoda Octavia (known affectionately as our Quartet Mobile), clutching our instruments and music stands, heading out on the M27 to a wedding in the New Forest or in the beautiful Hampshire countyside. We all live in Southsea, so we can boast about being an eco-quartet when it comes to travelling (thanks to the large boot of Sophie’s car, we can all fit in one vehicle!). 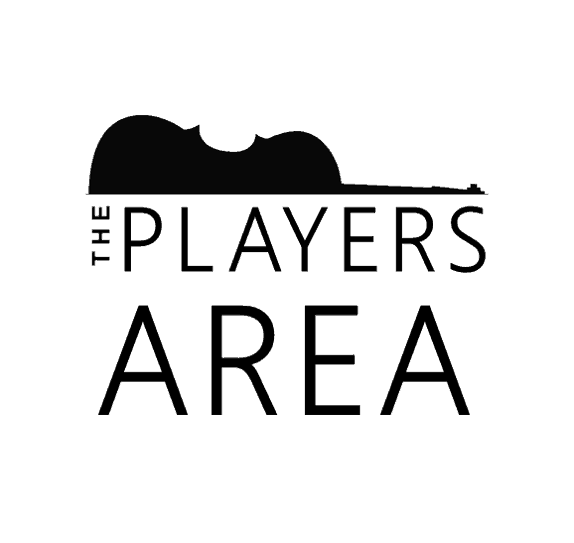 There’s a lot of string quartet chit chat on the way, too!